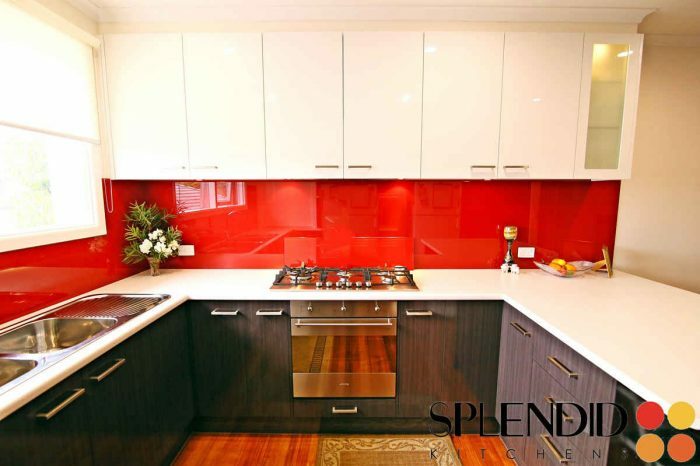 Splendid Kitchens is a kitchen company focused to give innovative kitchen solutions in Melbourne. 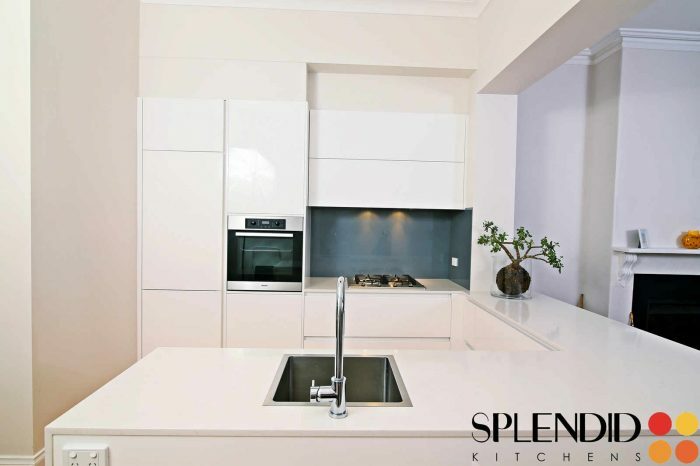 The kitchen is said to be one of the most important rooms in any home and we believe it truly is the most important.The great benefit of new kitchens is their ability to add overall value and aesthetic appeal to homes, making them a phenomenal investment. 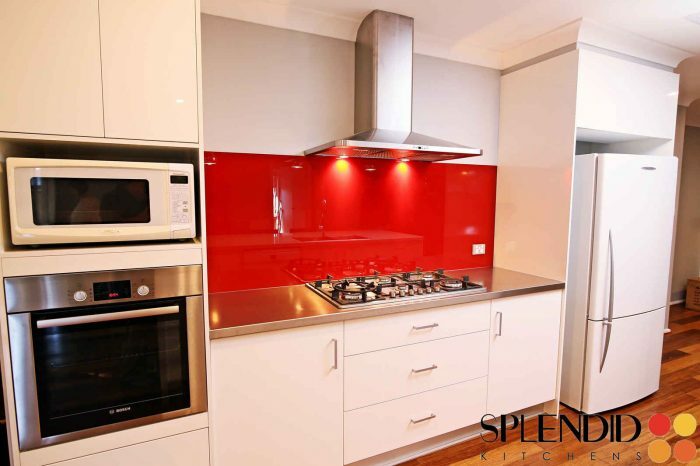 We can assist you in creating your very own dream kitchen – a kitchen which not only fits in with your budget, style and requirements, but a kitchen which you will love for many years to come. Our team has vast experience creating designs that fit a wide array of styles including everything from country kitchens, to contemporary designer kitchens; and from modern kitchens to French Provincial design. 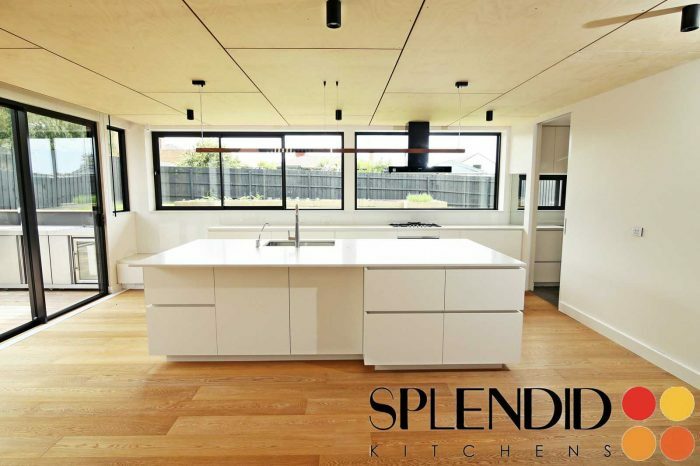 To get a quote or learn more about our modern designer kitchens or any other of our designs, don’t hesitate to get in touch with us today at our Melbourne address! We are specialists in designing and installing beautiful french kitchens. Get in touch with us today to find out more. 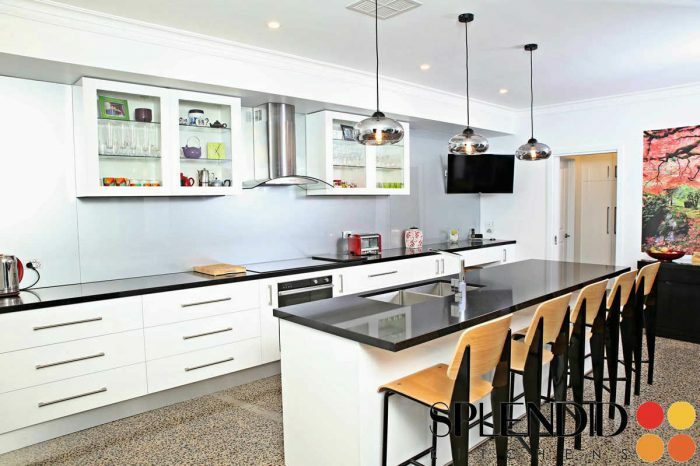 If you are hoping to have your very own modern kitchen, look no further. 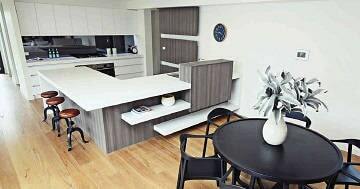 We specialise in creating modern kitchens. 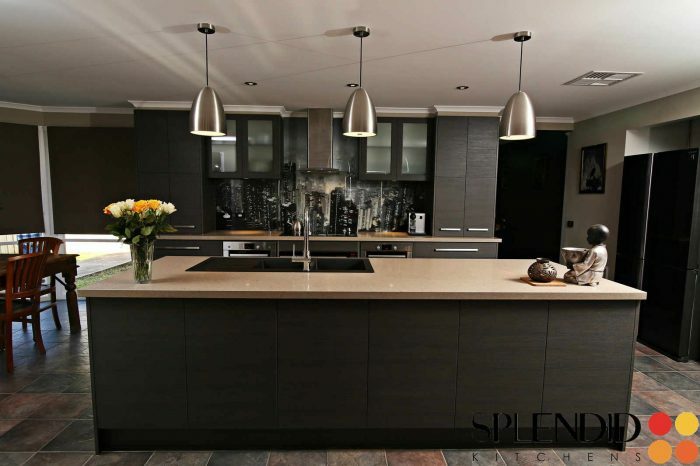 We take pride in creating designer kitchens that exceed all expectations. Get in touch with us today to find out more. Thanks to every one of you For all your hard work and For making my kitchen happen! I appreciate all your efforts……. I loved the way you guys handled the whole project for my kitchen and worked within my budget. I never thought it could be as easy as you made it happened. Everything just perfectly happened one after the other, and it got finished right on time, as i was told at the time of start. Keep it up guys!!!! 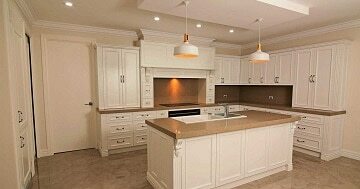 I appreciate the time you take in understanding our needs and creating the design that suits us, also working within our budgets. The installation and trades team was fantastic. 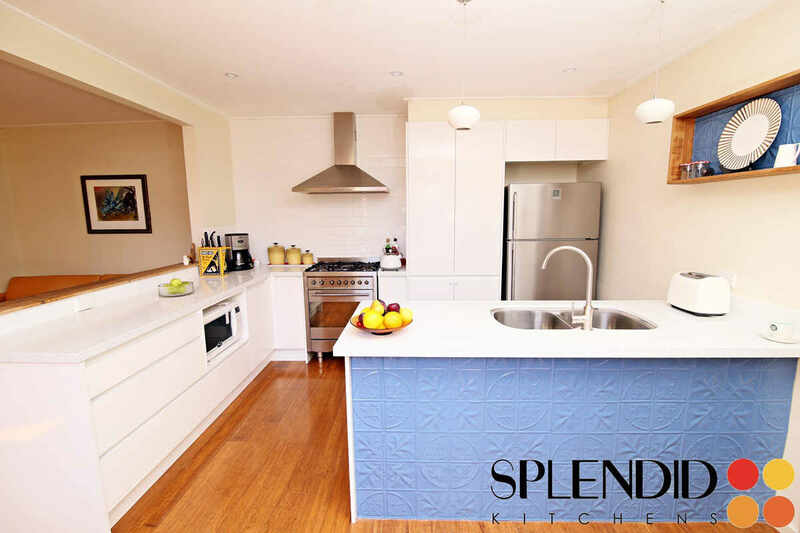 The 3D presentation that your design consultants created was mind blowing and helped us visualise our kitchen. Plus the way our queries were resolved was smooth. 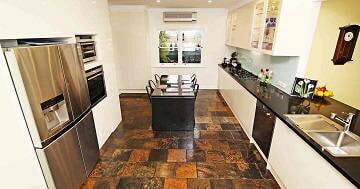 The finished kitchen looks way better that what we imagined and is definitely worth what we paid. 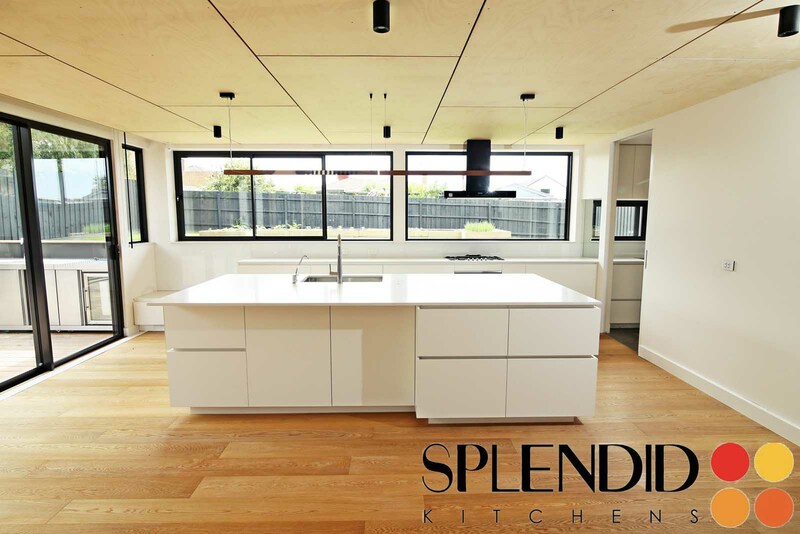 Working with Splendid Kitchens was a stress free experience. 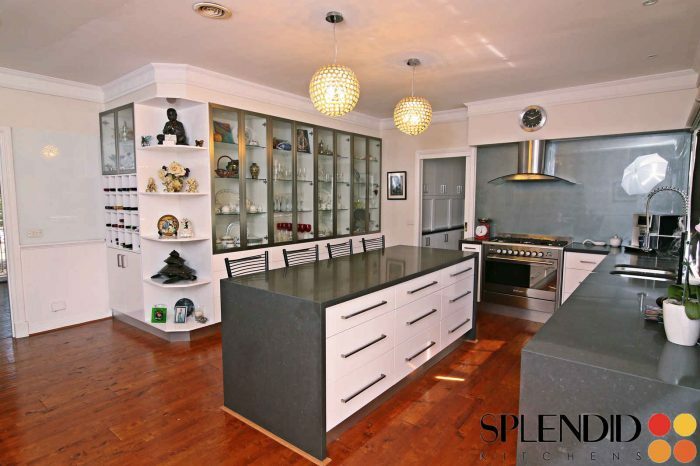 We have never seen a project run so smoothly in the past. 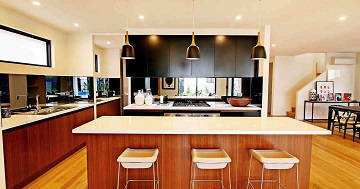 They had a fantastic co-ordination between the design consultant, installers and the tradies. I am impressed by the level of professionalism and expertise shown throughout the project. Dealing with Splendid’s staff has been a good experience, I was given a proper notice of work being carried out, and had enough time to prepare for it, price has been great, and the tradesmen reflected the Splendid Kitchens professionalism giving attention to minor details, the whole process from designing to the finished kitchen has been a pleasant experiment, I would recommend you to all my friends and family. I liked the amount of time you spent with me and my husband going through the different types of designs we could have when choosing a kitchen in our home. Your flexibility of appointment time was very valuable to me as you made the effort to come when we were both home. The fact that the design was 3D on computer was great. 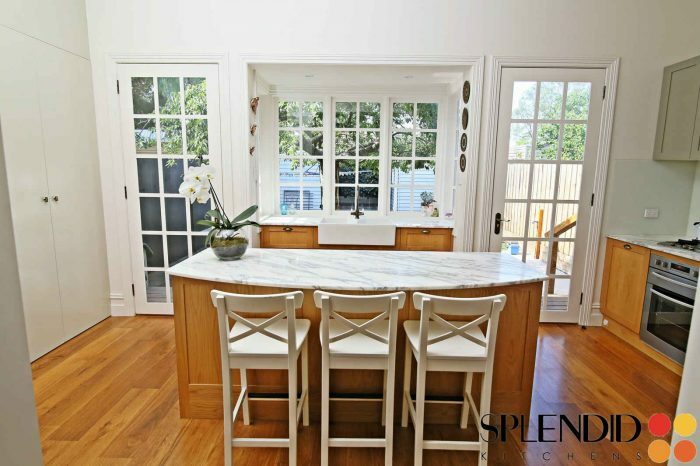 This gave us the opportunity to visualize the kitchen. You had answers to all our questions. Your price was very reasonable and I would have no problem recommending your business to anyone.